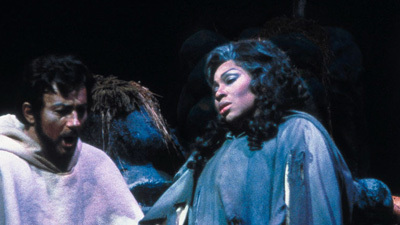 This legendary performance features a cast of Verdians that is among the greatest ever assembled for this opera. Zinka Milanov gives a passionate performance as Leonora, the aristocratic young woman in love with Don Alvaro, sung by the magnificent Richard Tucker. 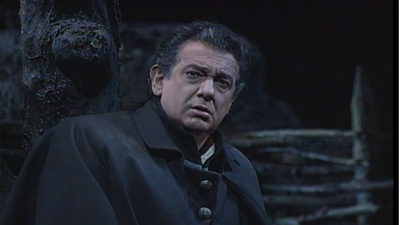 Leonard Warren is Don Carlo, Leonora’s brother, who mercilessly pursues the lovers after Alvaro accidentally kills his and Leonora’s father. Cesare Siepi as Padre Guardiano, Rosalind Elias as Preziosilla, and Fernando Corena as Fra Melitone complete the all-star lineup. Fritz Stiedry is on the podium.